Valerie Jenness is an author, researcher, public policy advisor, and professor in the Department of Criminology, Law and Society and in the Department of Sociology at the University of California, Irvine (UCI). Jenness was a Visiting Professor in the Department of Sociology at the University of California, Santa Barbara (UCSB) and prior to that was a Senior Visiting Scholar at the Institute for Research on Women and Gender at the University of Michigan. 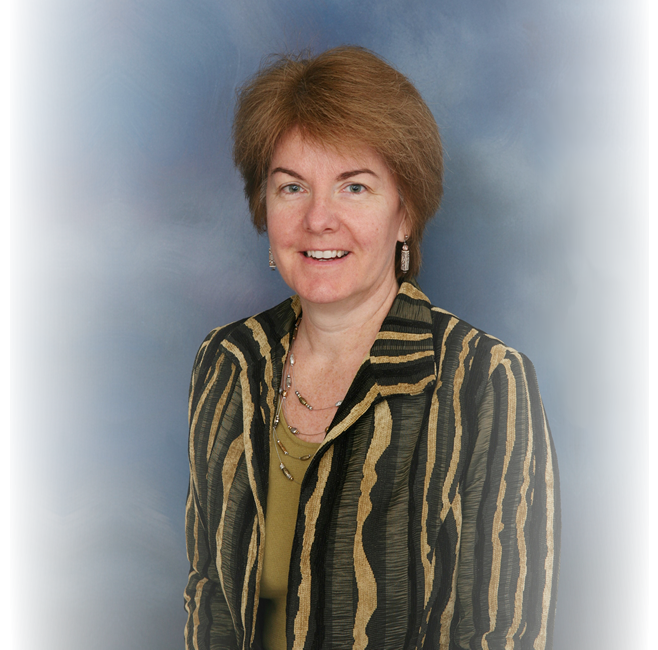 Jenness served as Dean of the School of Social Ecology from 2009 to 2015 and Chair of the Department of Criminology, Law and Society from 2001-2006. Jenness is credited with conducting the path-breaking work on the prostitutes’ rights movement, hate crime, sexual assault in prison, transgender women in prisons for men, and grievance systems in prisons. See the most recent publications released by Valerie Jenness that will provide you with a totally new view on important events. Stay up to date on the latest happening with Valerie Jenness with blog posts that are both insightful and interesting. Discover Valerie Jenness’s Upcoming speaking appearances so you can be apart of these awesome events.